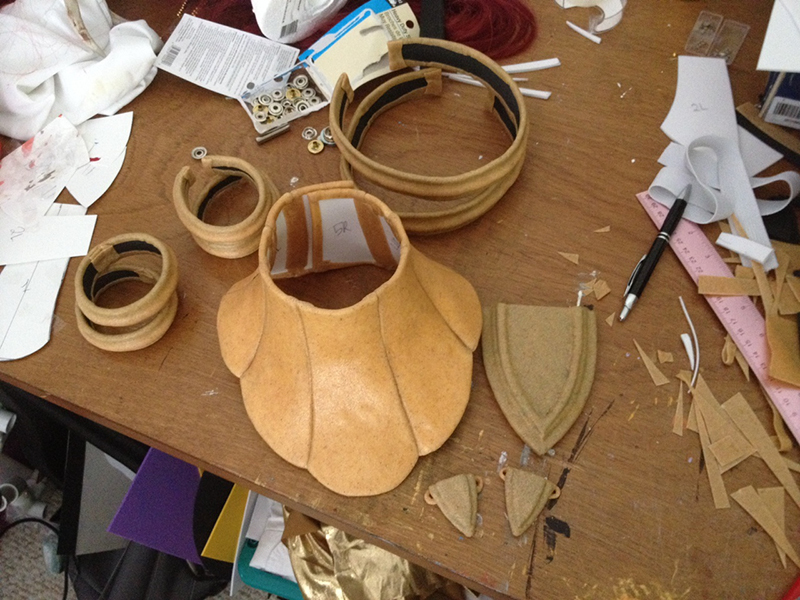 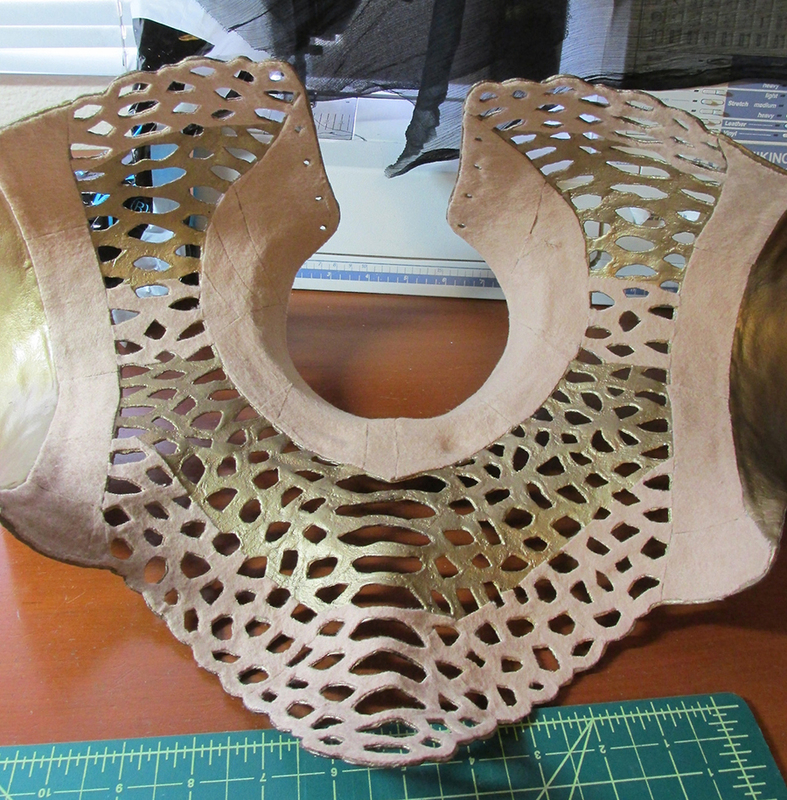 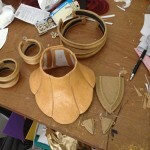 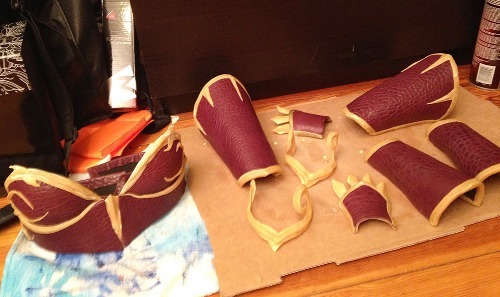 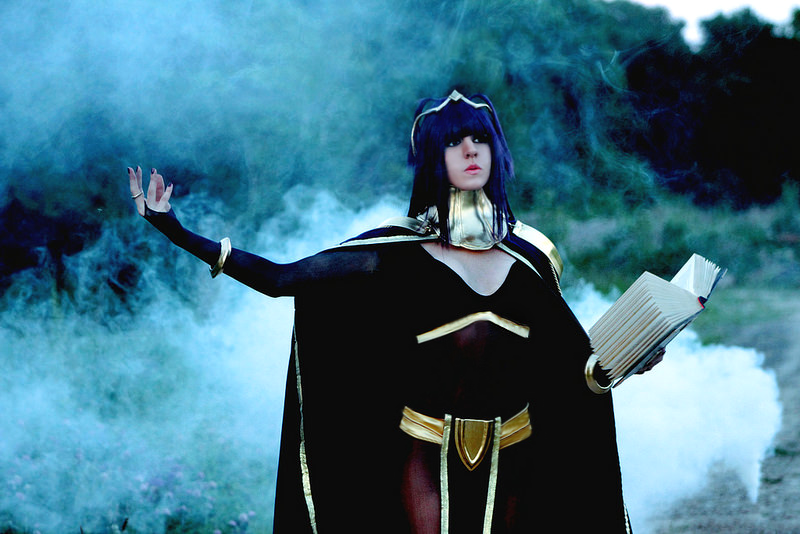 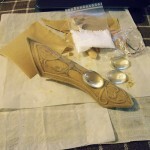 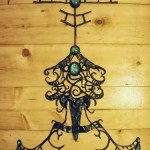 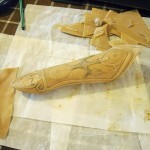 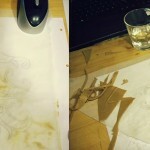 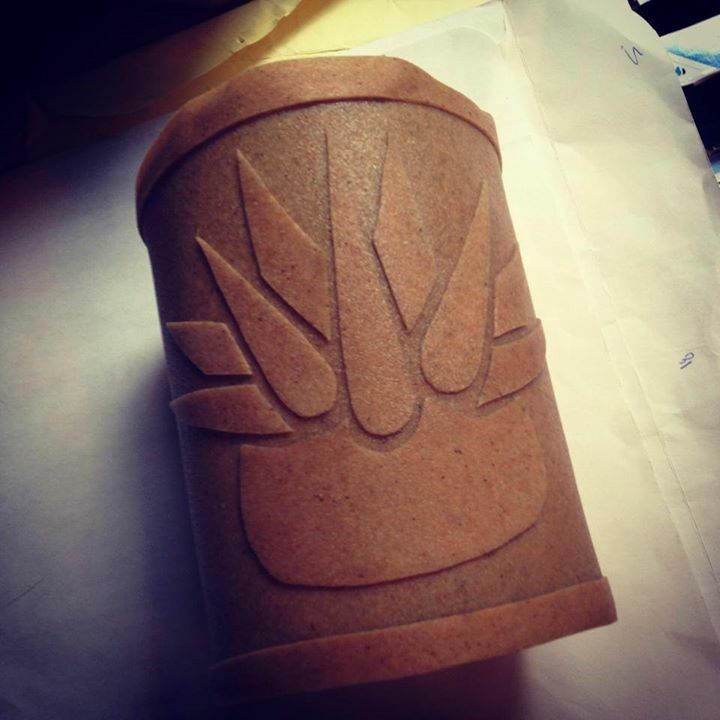 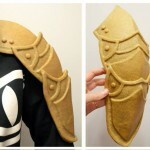 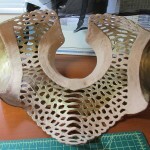 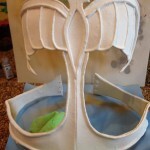 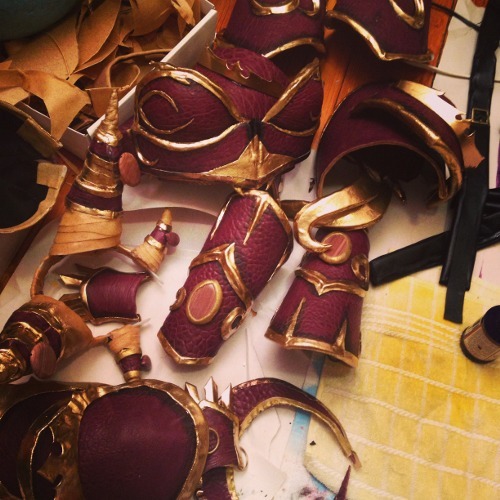 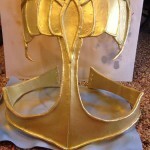 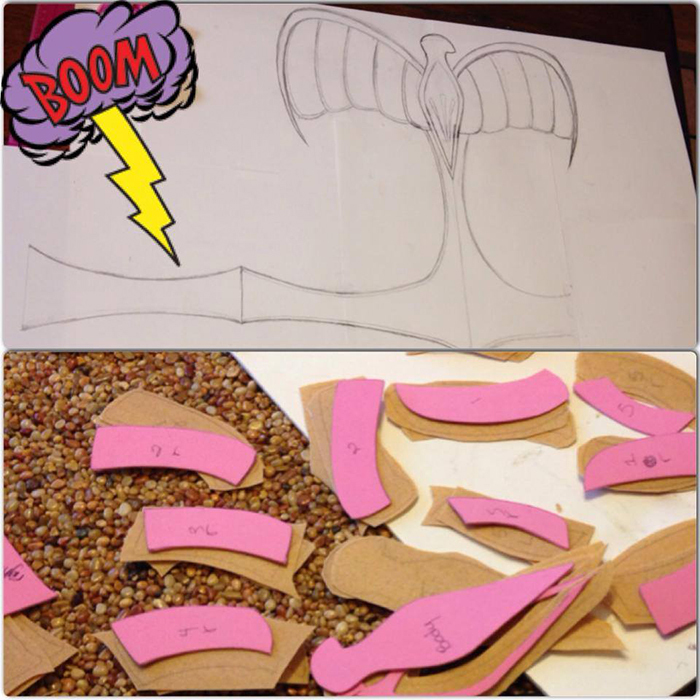 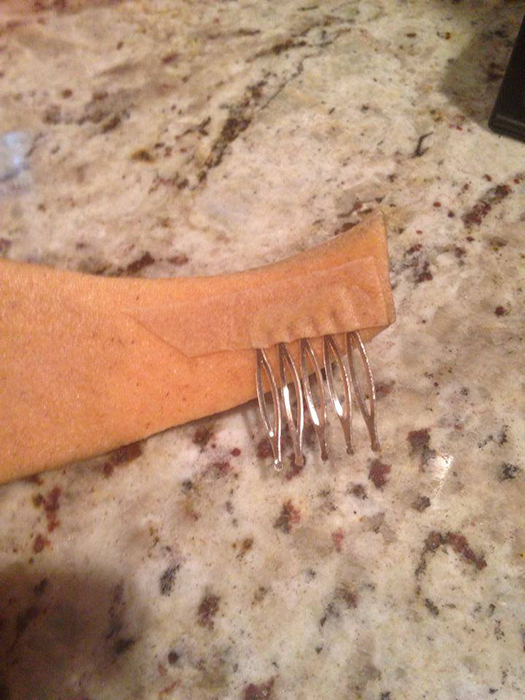 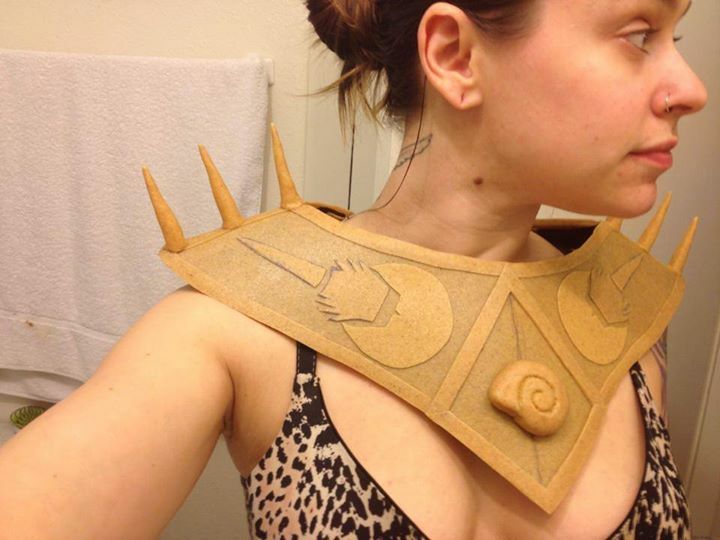 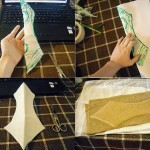 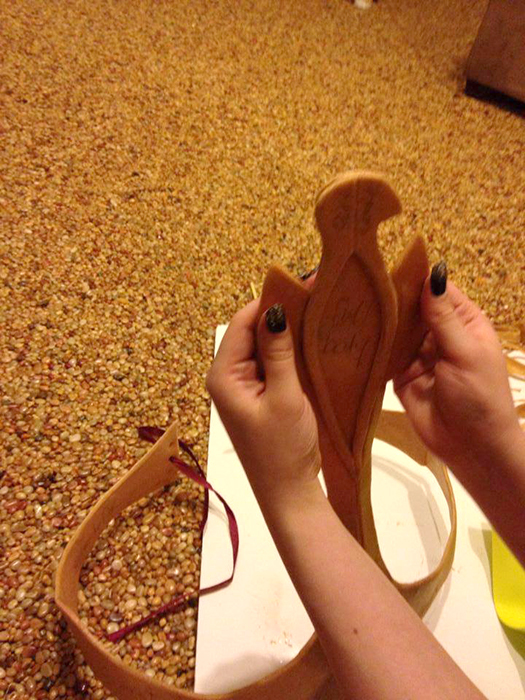 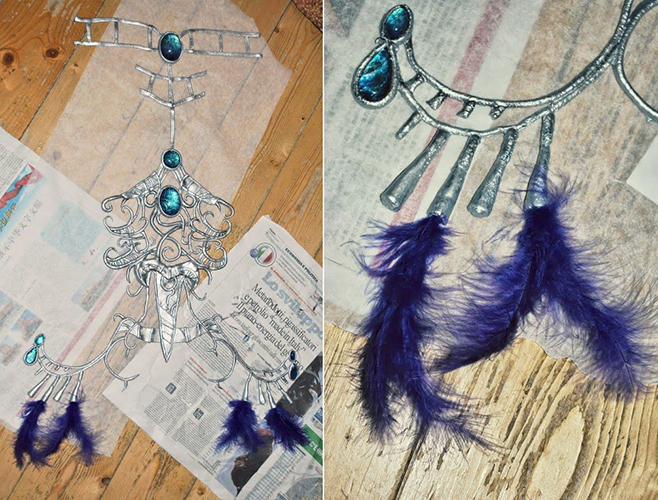 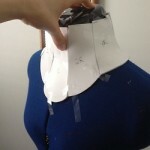 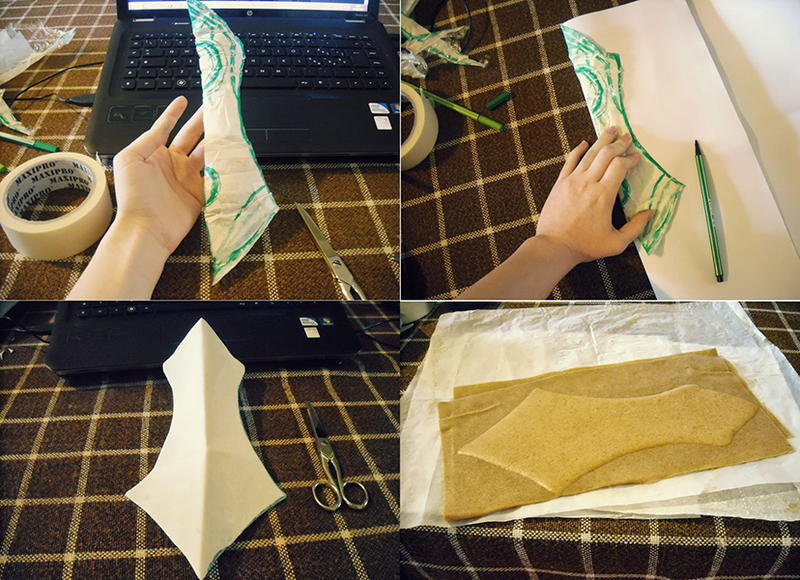 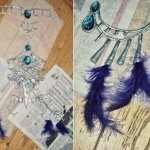 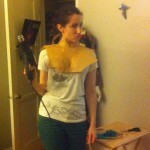 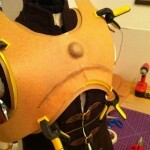 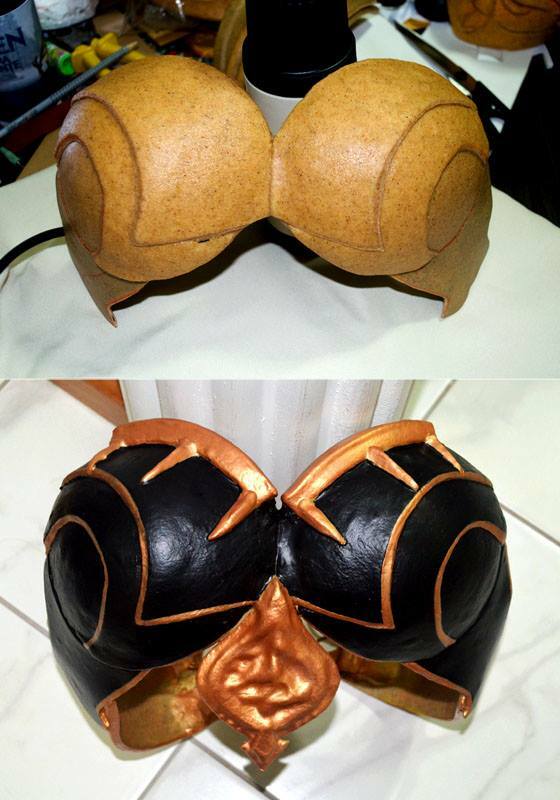 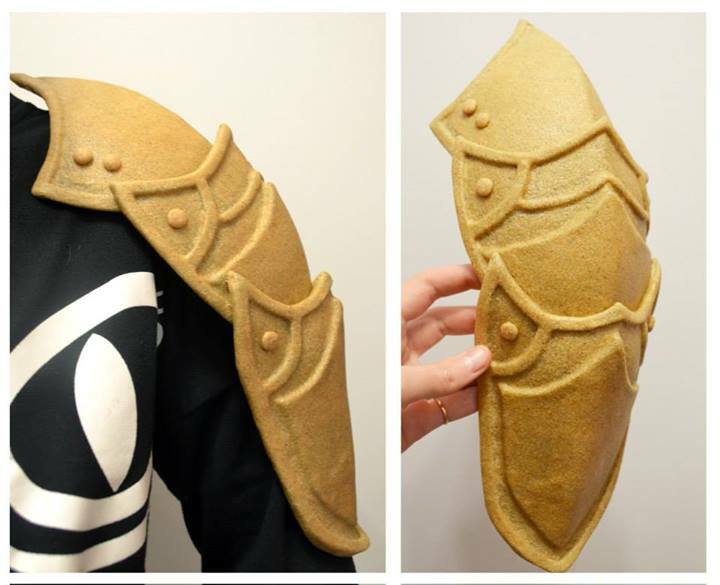 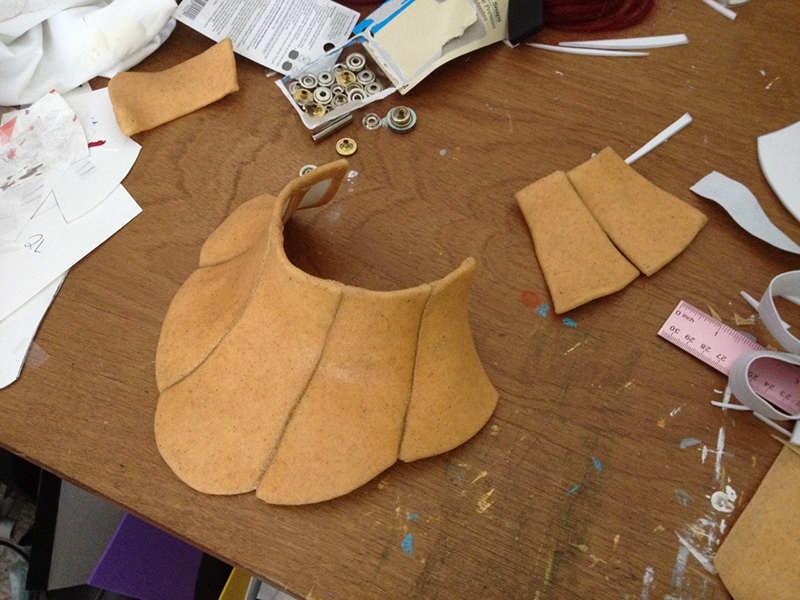 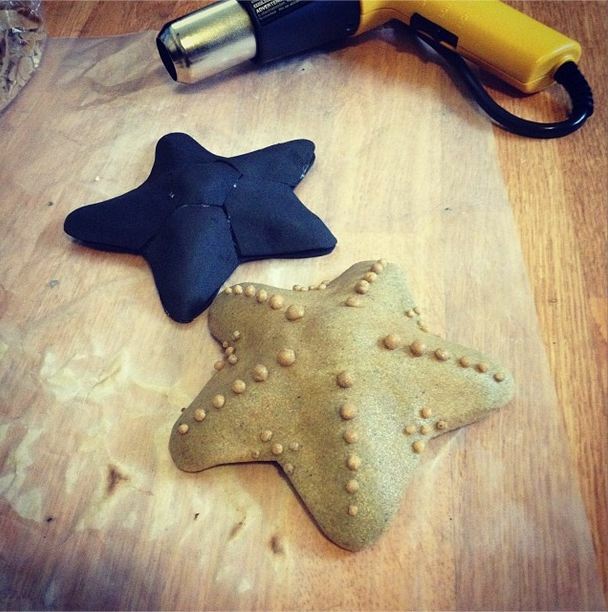 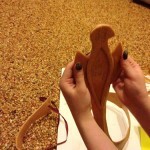 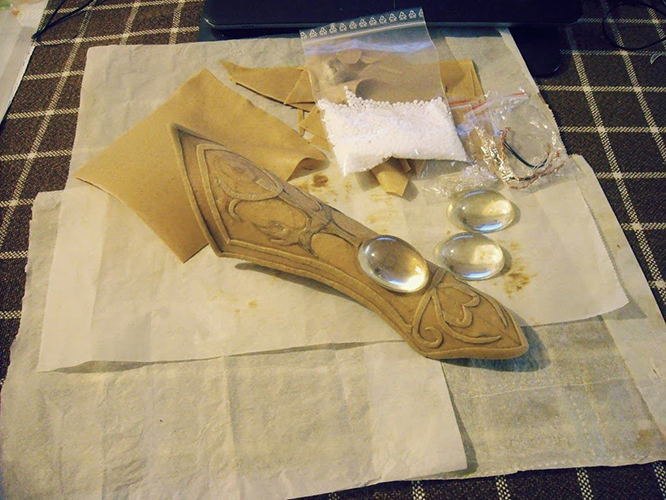 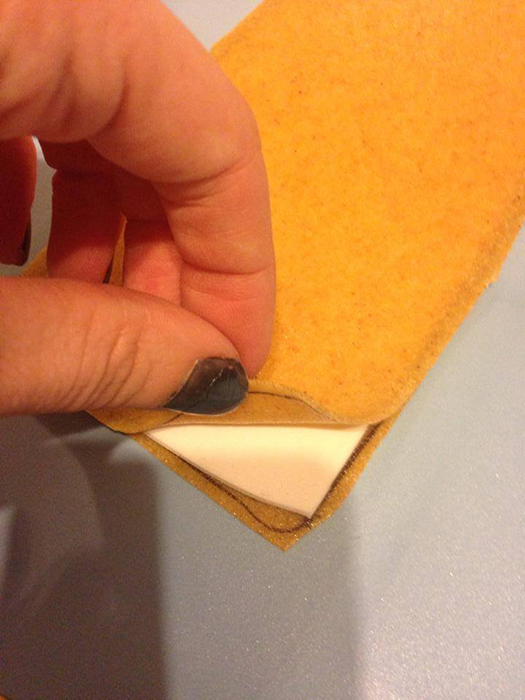 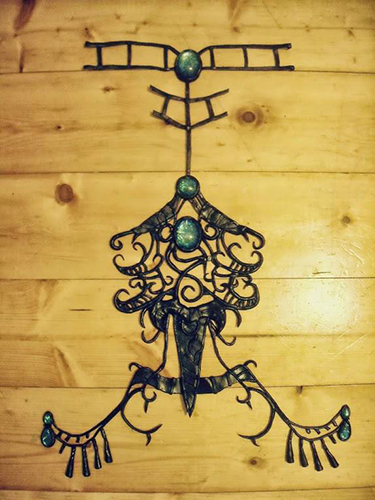 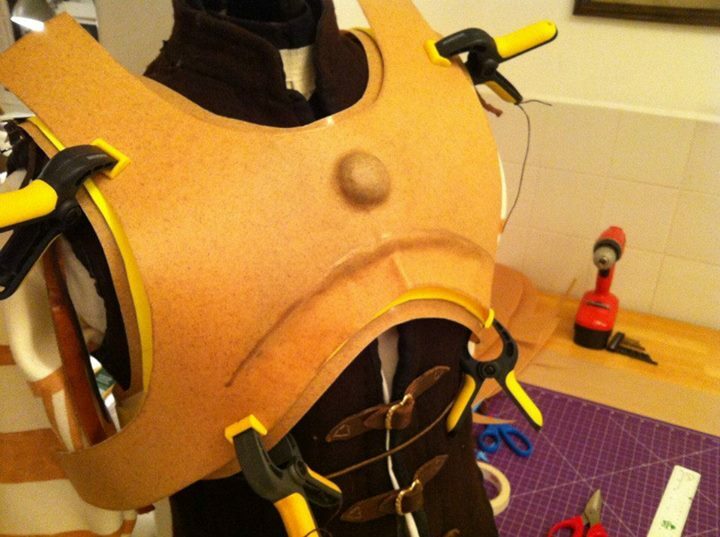 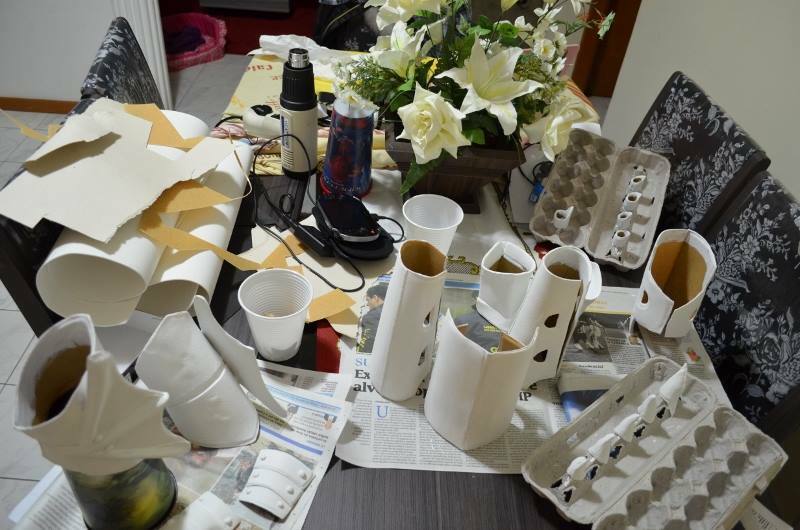 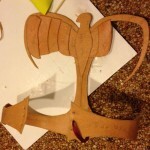 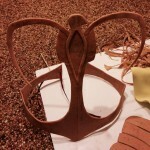 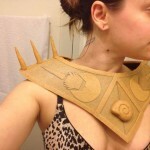 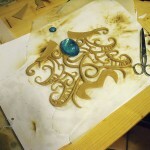 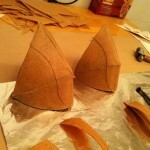 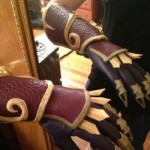 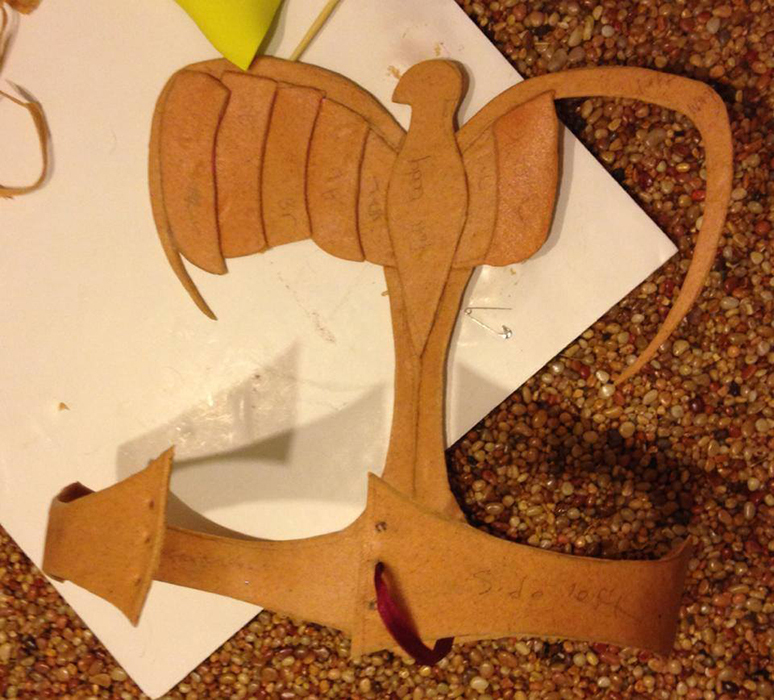 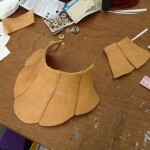 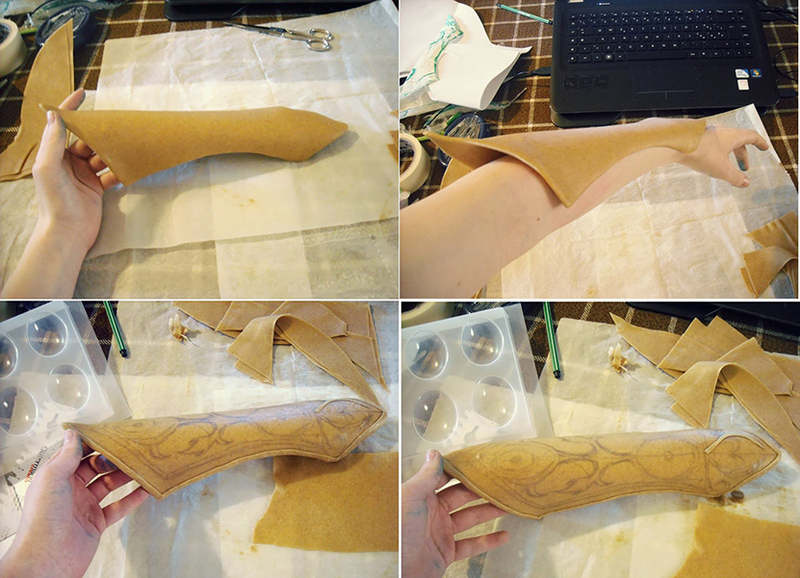 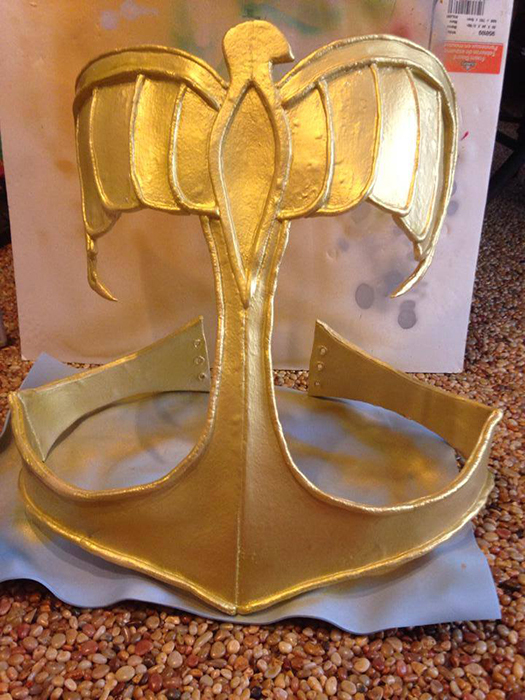 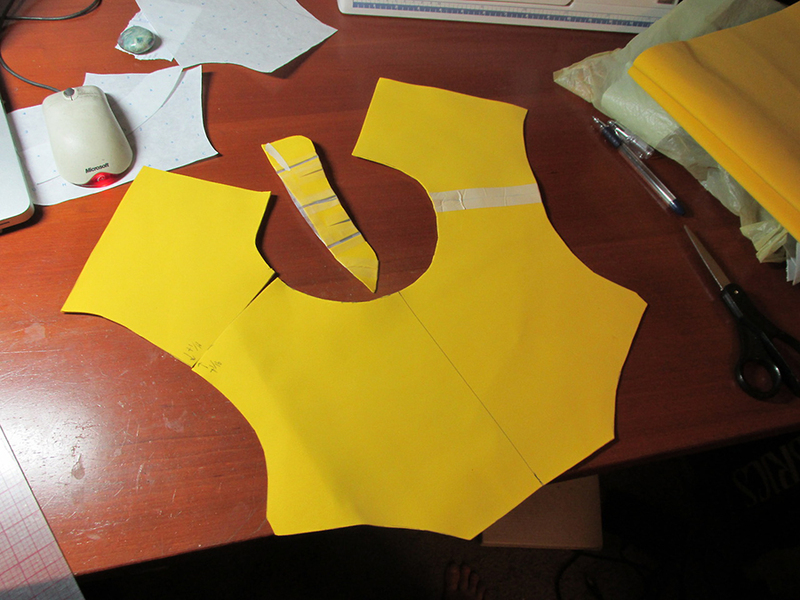 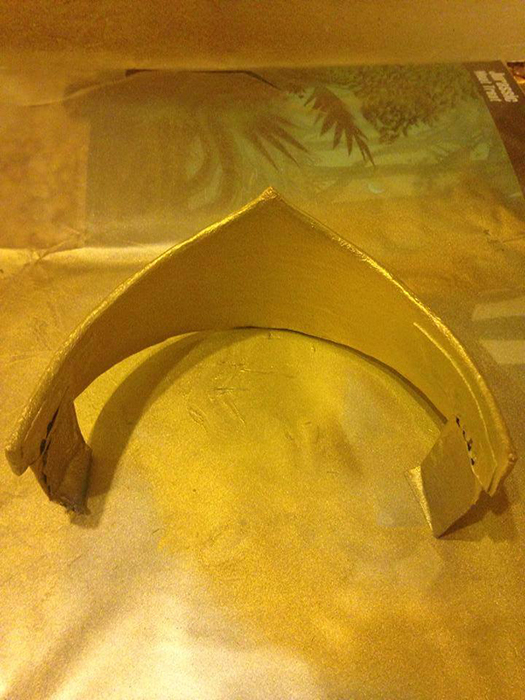 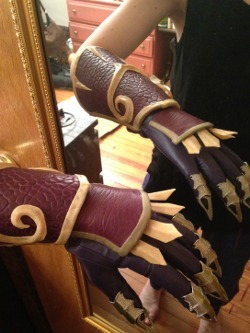 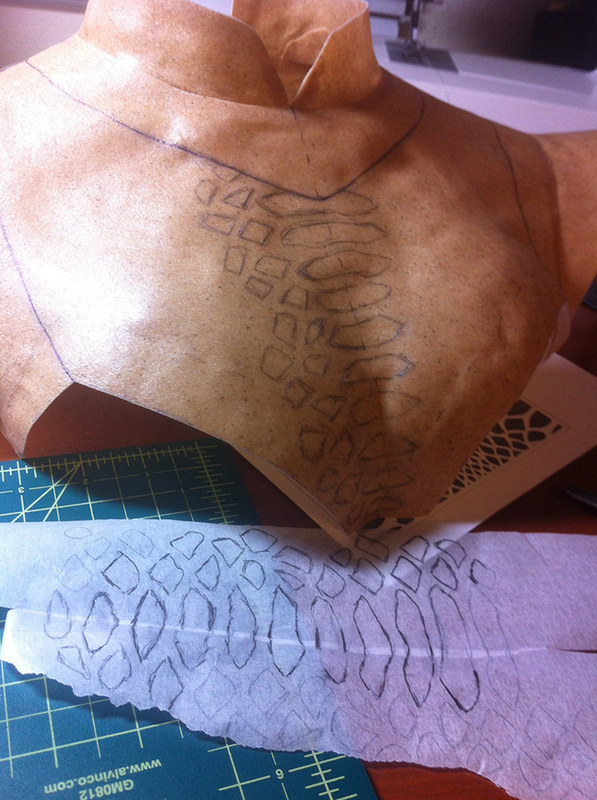 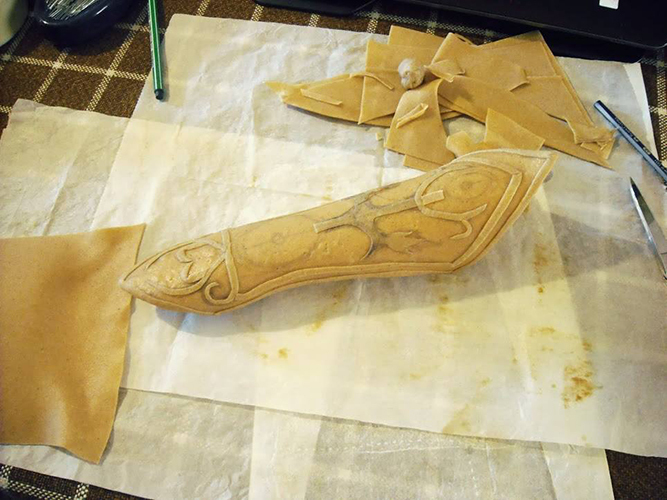 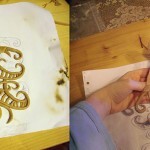 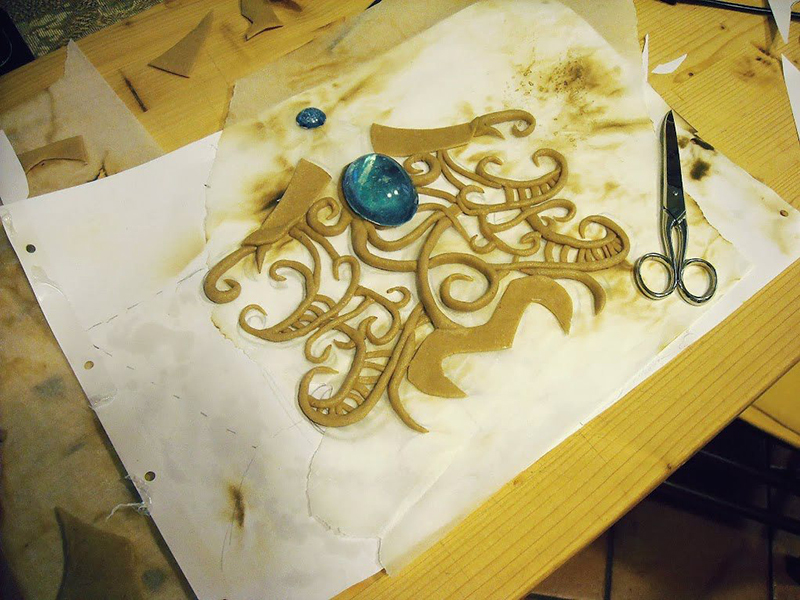 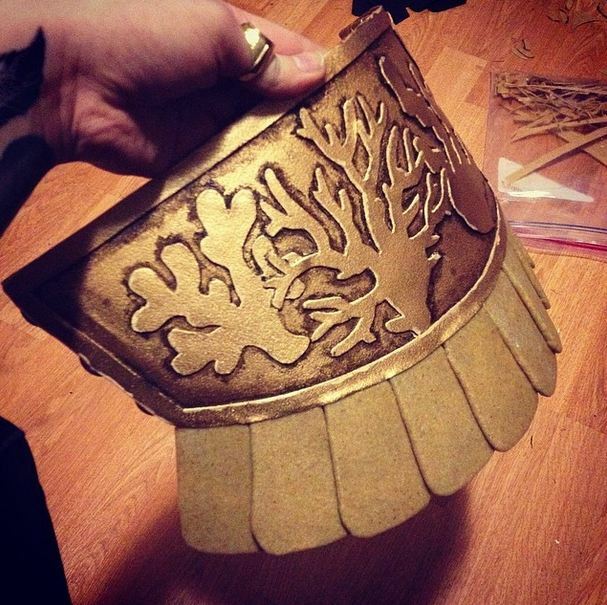 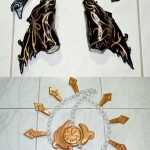 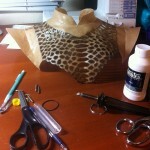 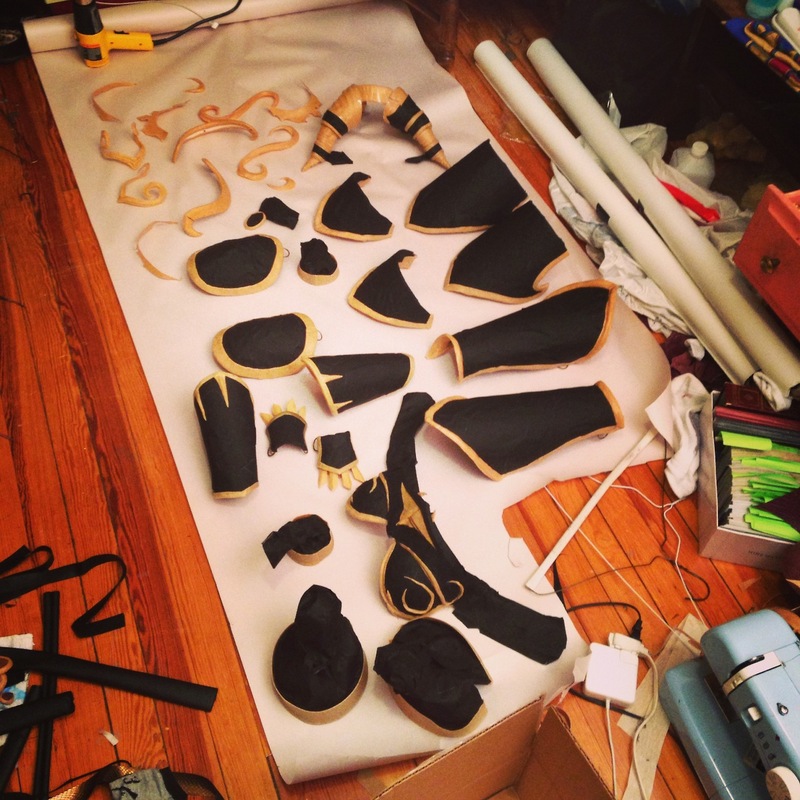 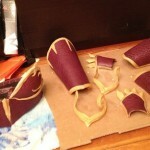 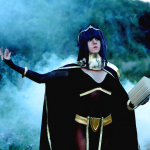 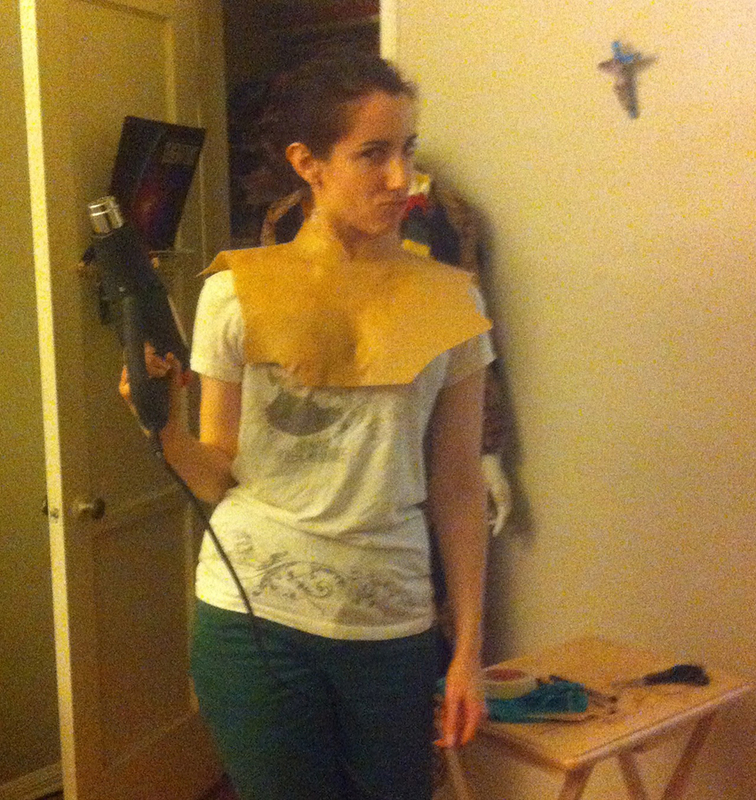 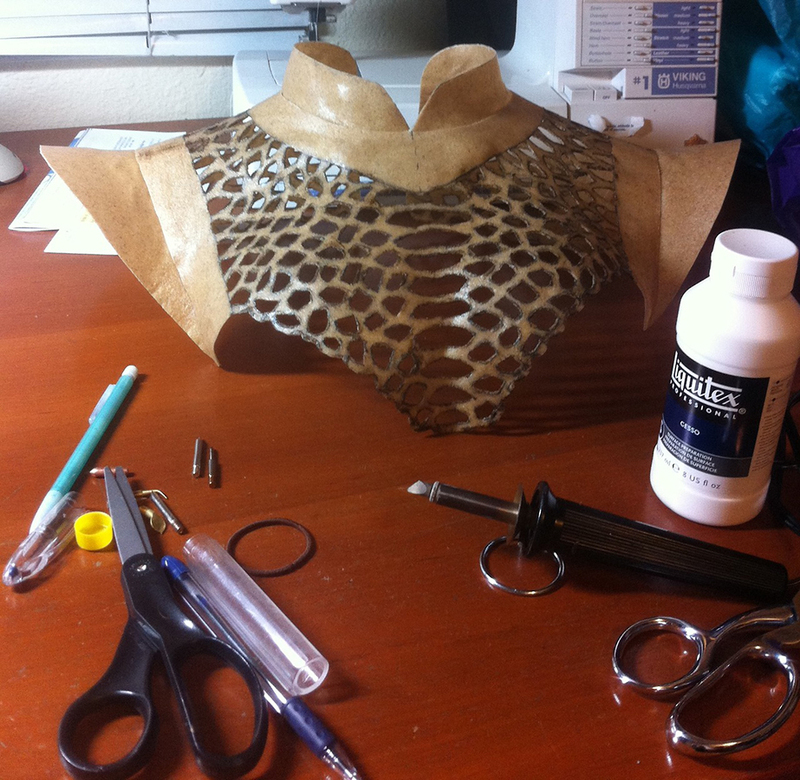 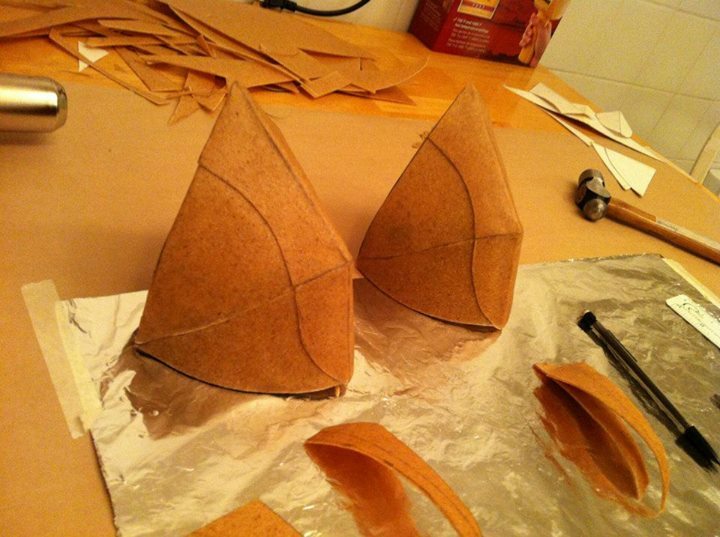 Mango Sirene used Worbla for Tharja’s neck piece, from Fire Emblem Awakening. 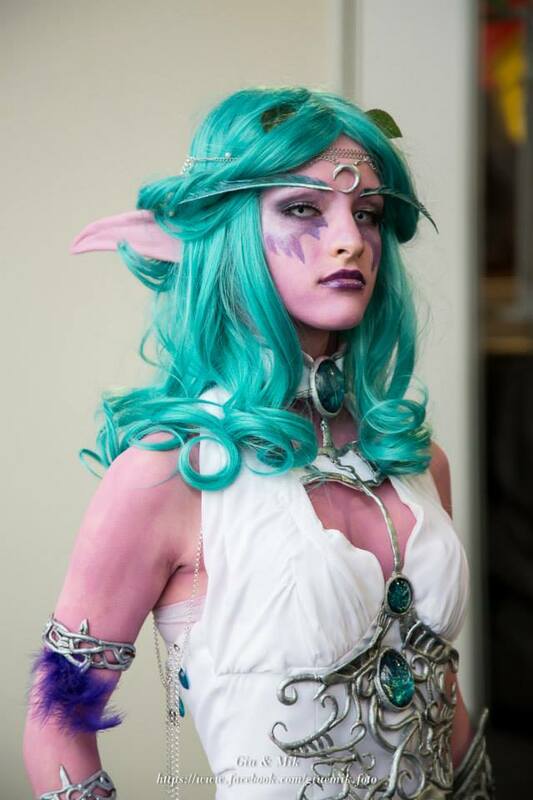 Photo by Miss Mallo Photography. 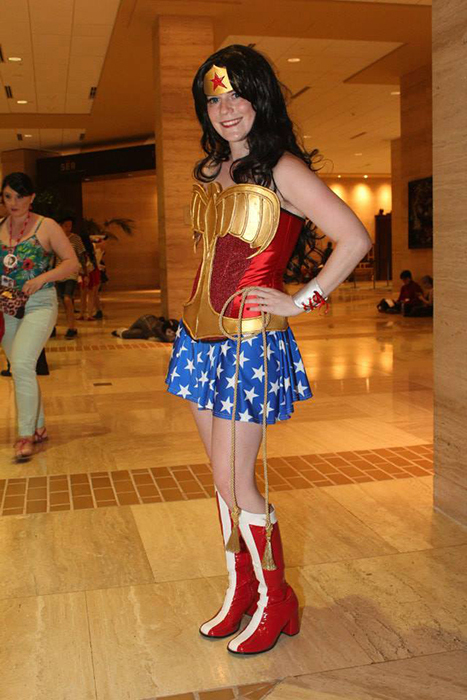 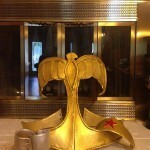 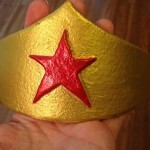 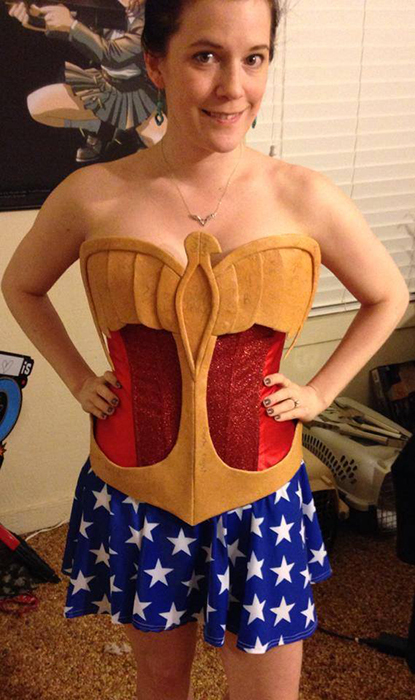 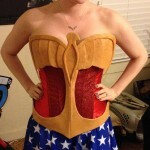 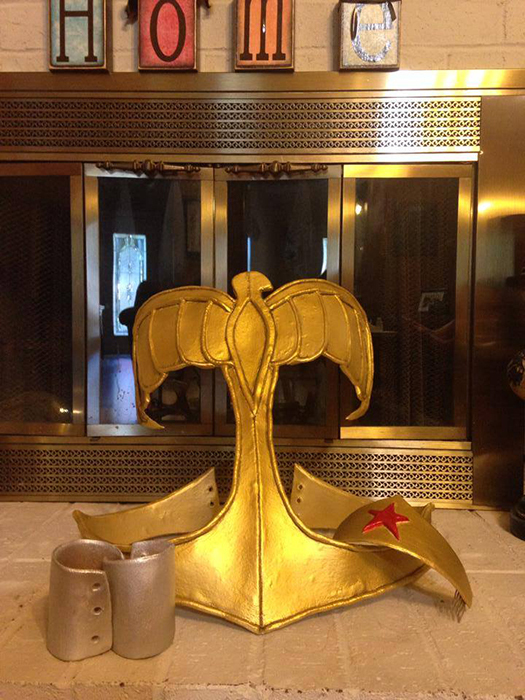 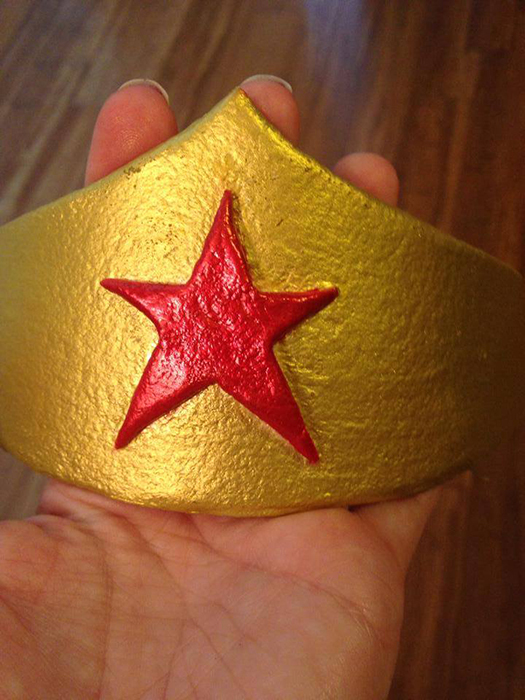 Keesey Cosplay used Worbla for the breastplate and tiara of this Pinup Wonder Woman costume. 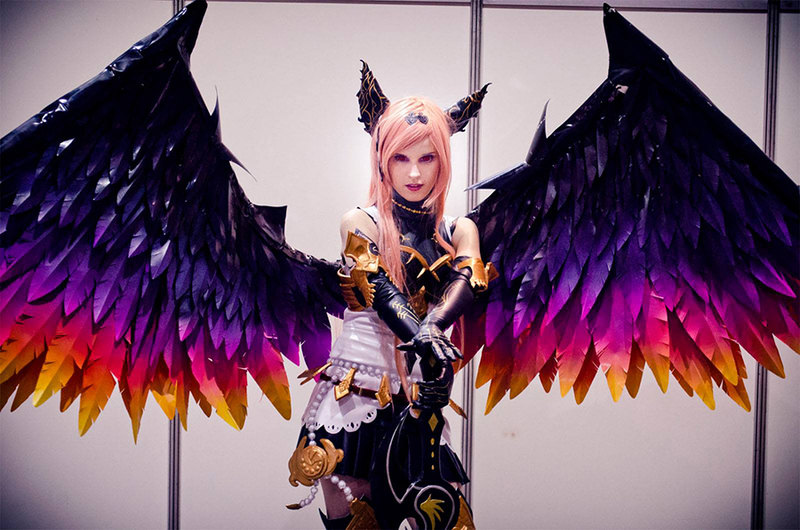 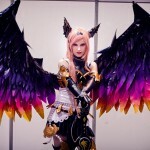 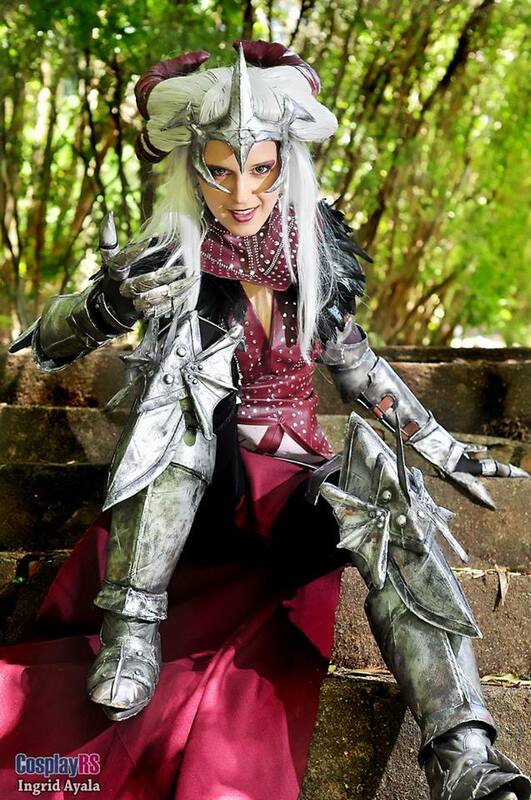 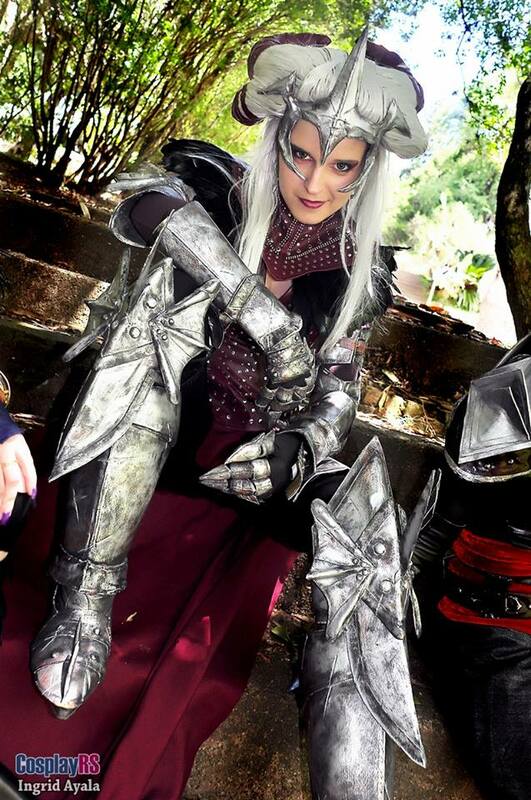 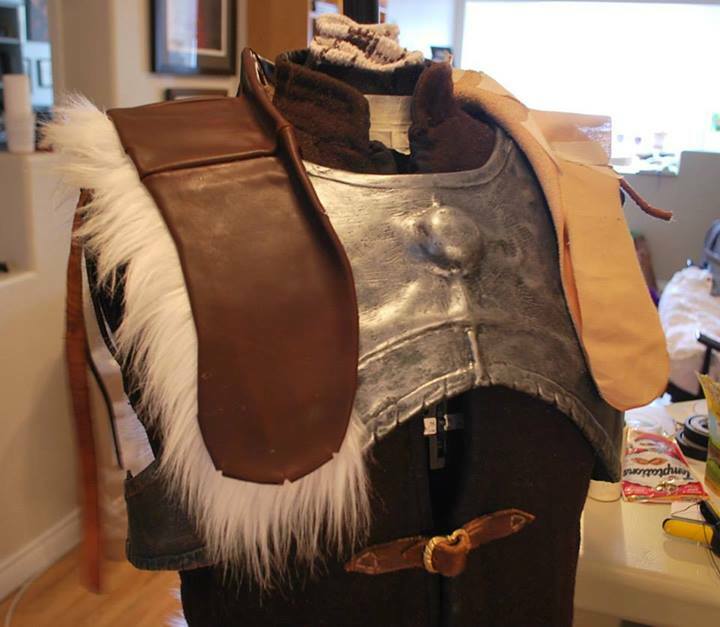 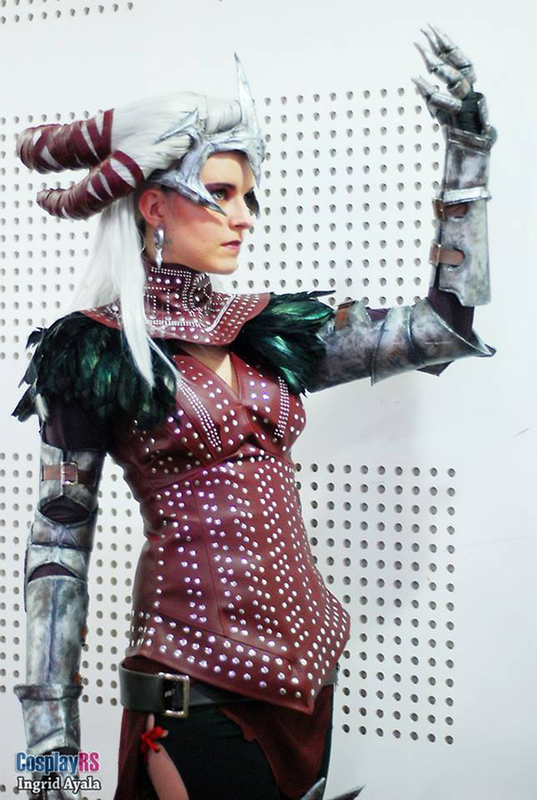 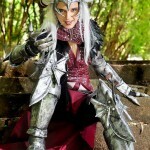 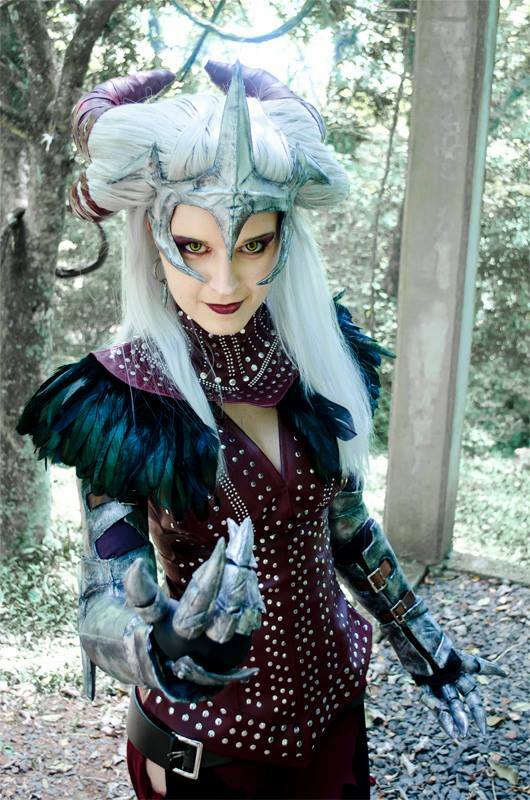 Breastplate, armor and details made from Worbla in this Dark Angel Olivia costume by by Karen Cosplay. 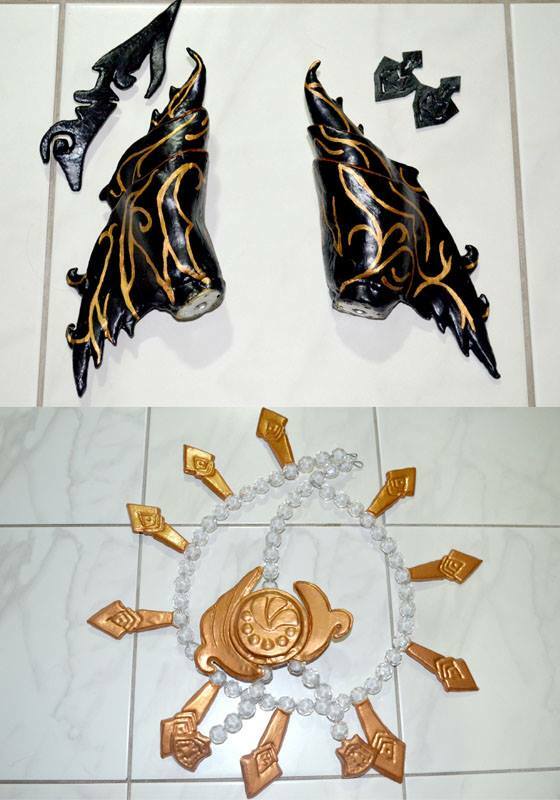 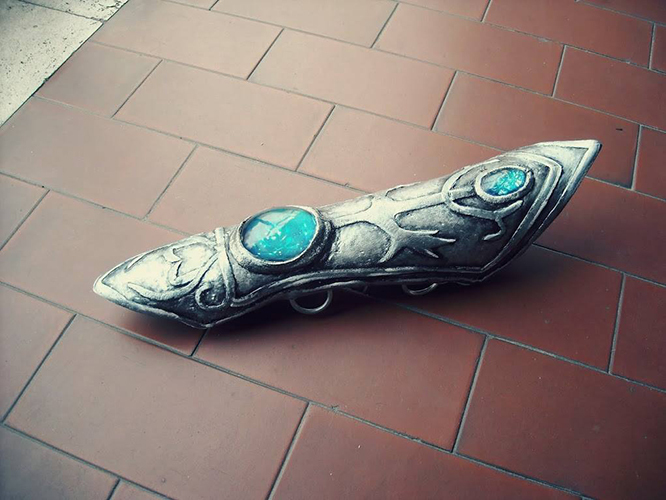 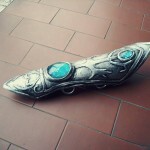 Samui Cosplay used Worbla for the Armor and Filigree Detailing on her Tyrande Whisperwind from World of Warcraft. 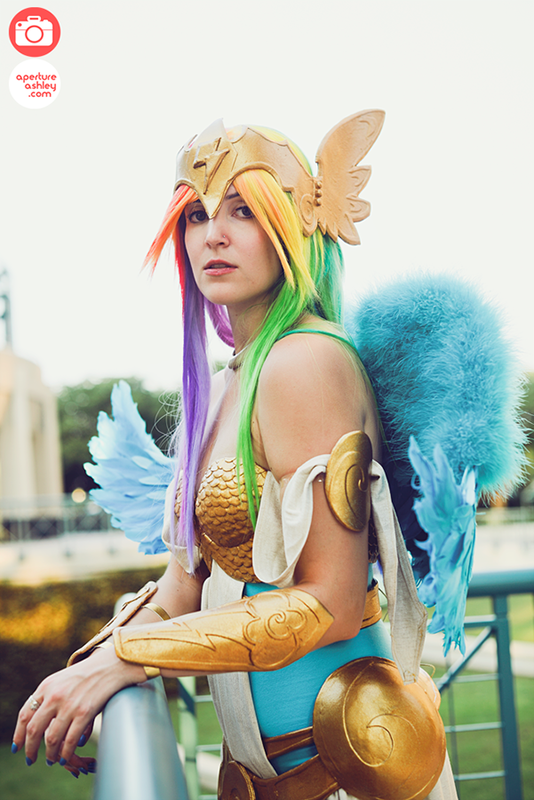 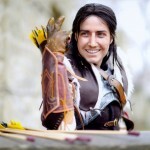 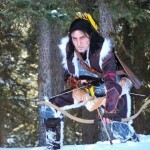 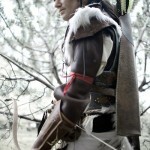 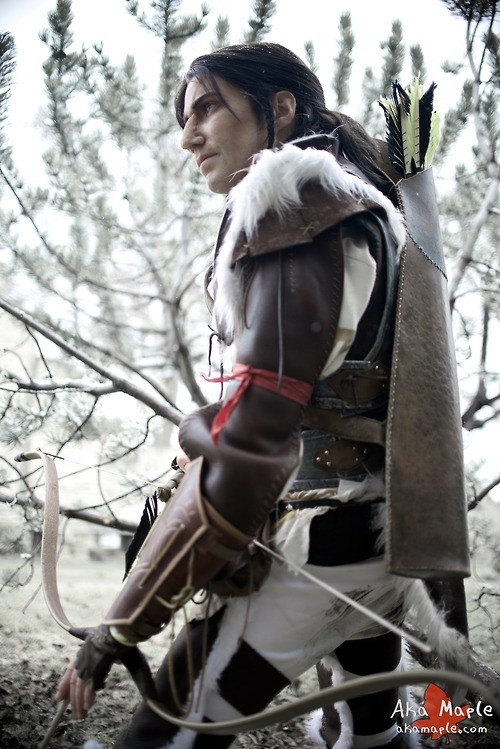 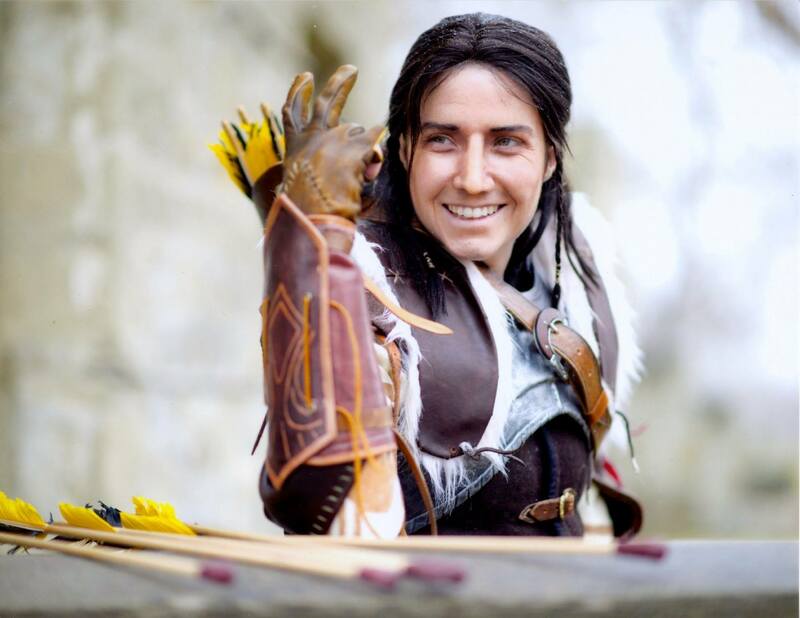 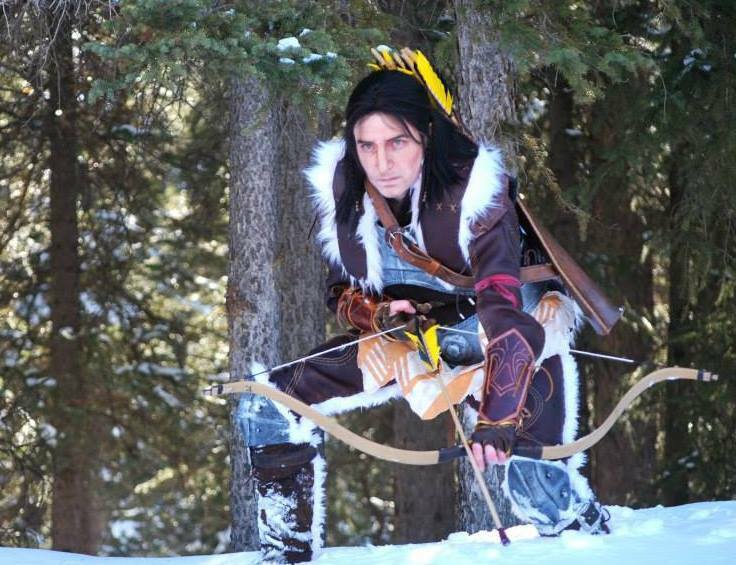 Last photo by Silver Cosplay and Photography. 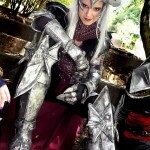 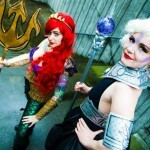 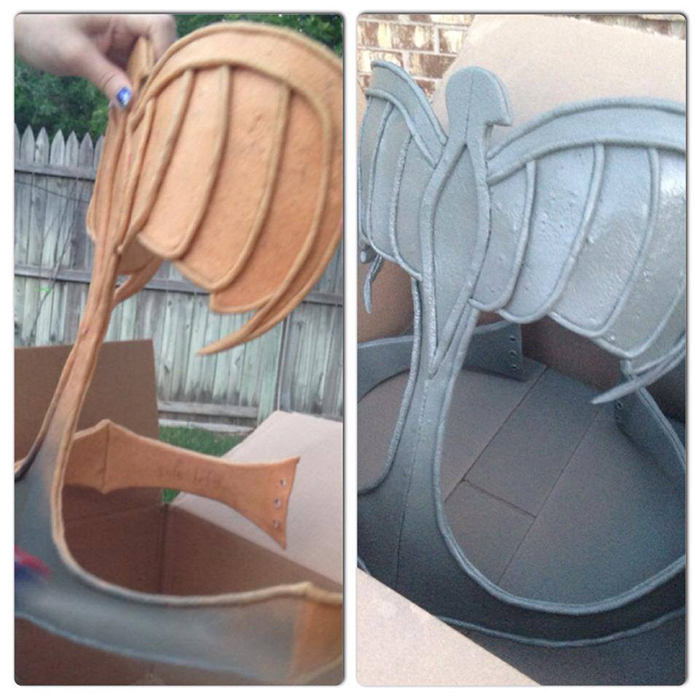 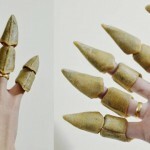 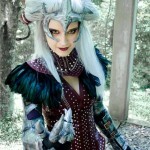 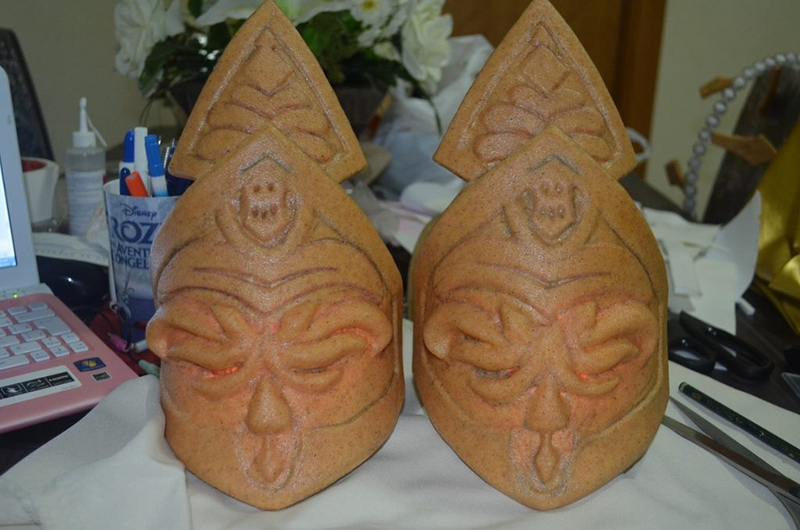 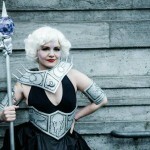 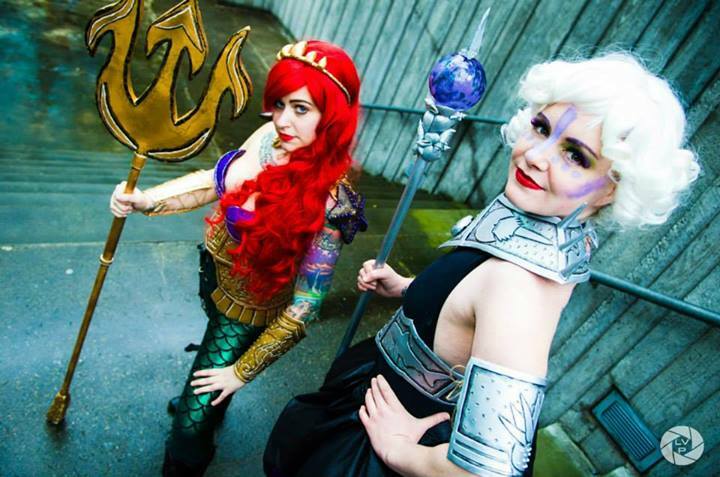 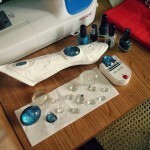 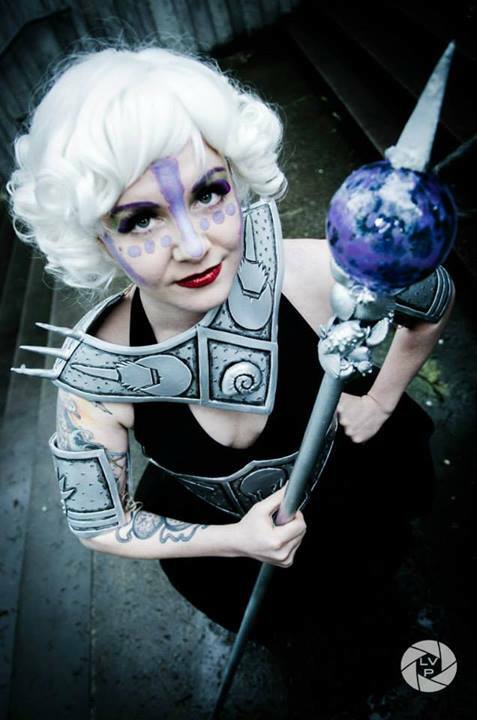 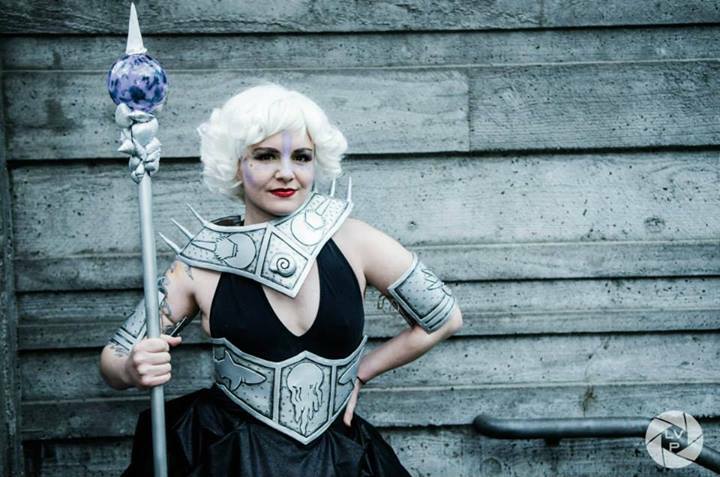 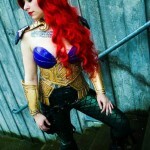 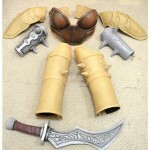 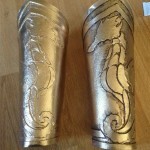 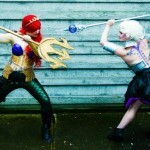 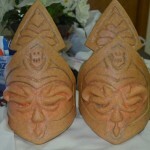 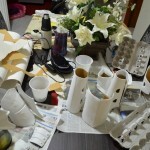 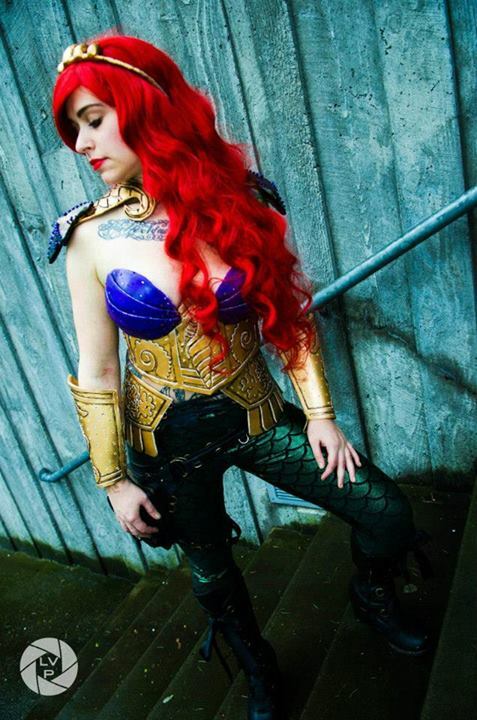 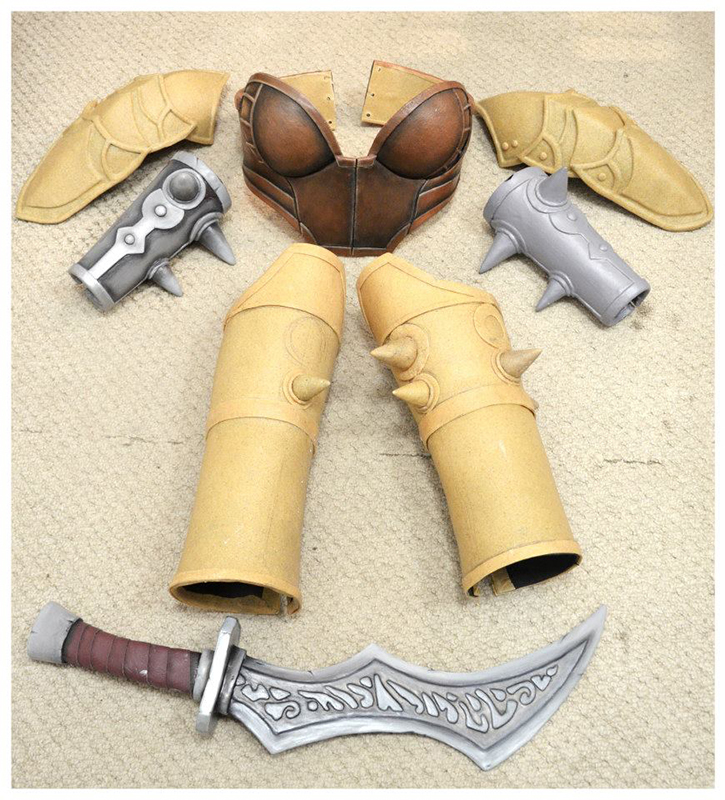 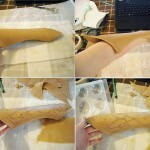 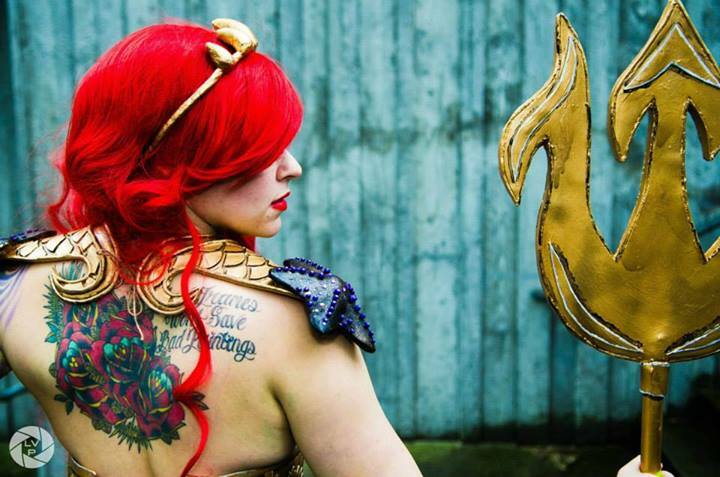 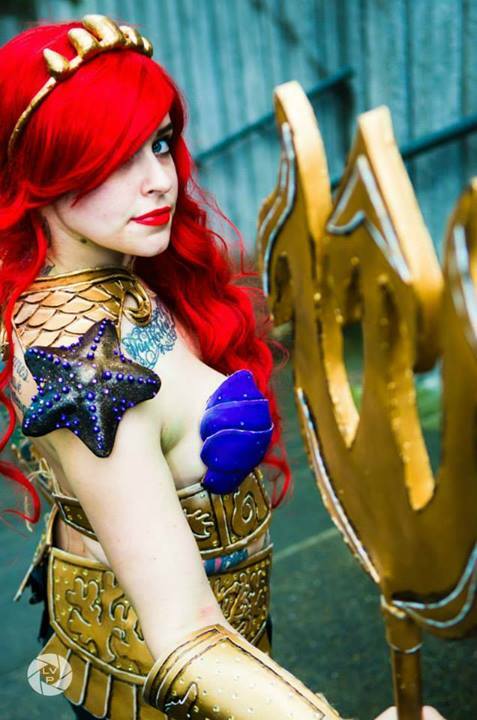 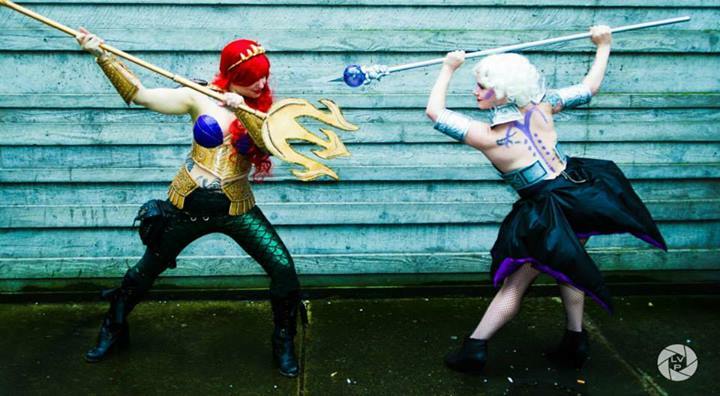 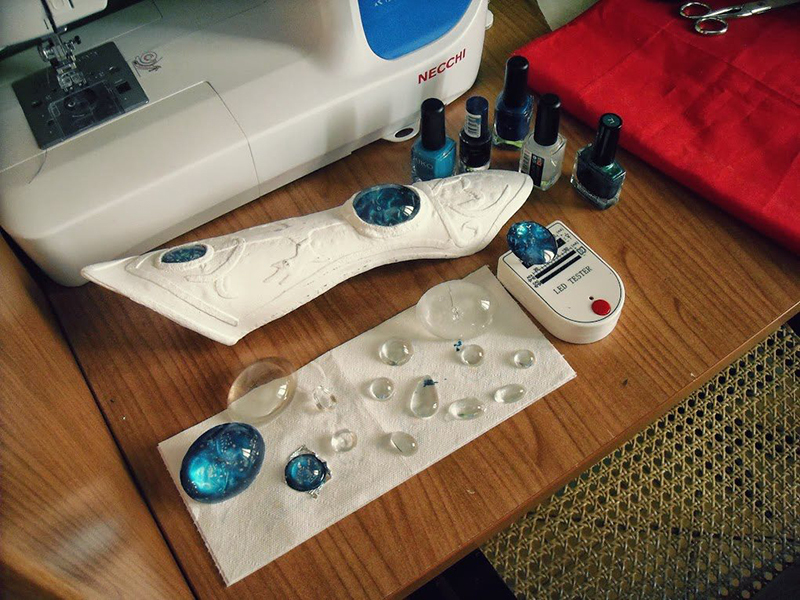 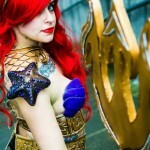 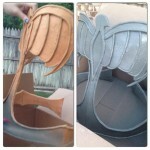 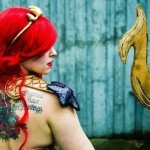 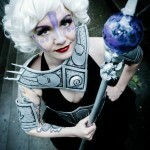 Mel Dee Cosplay of Deela designs used Worbla for her Warrior Ariel and Ursula designs. 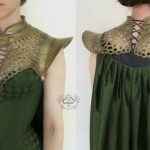 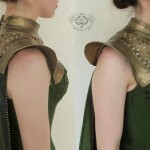 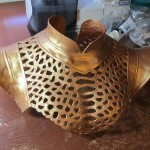 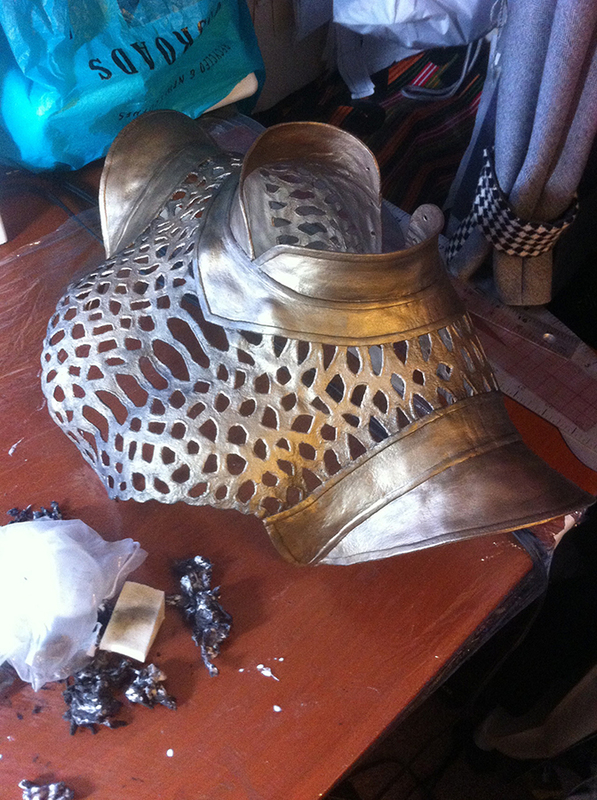 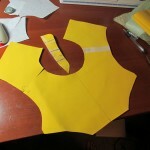 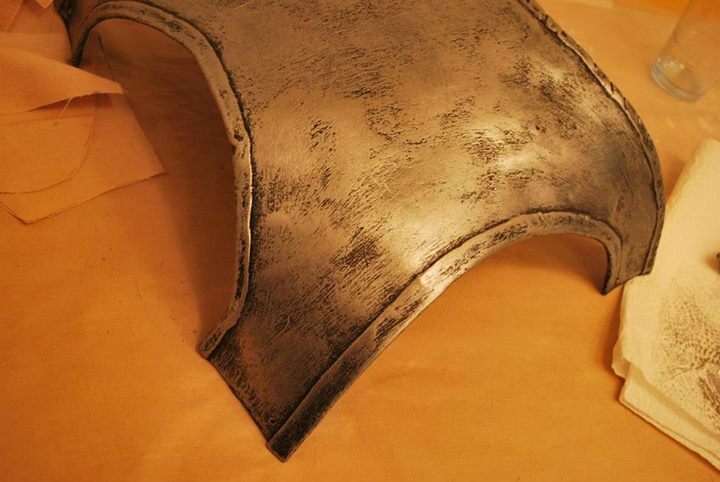 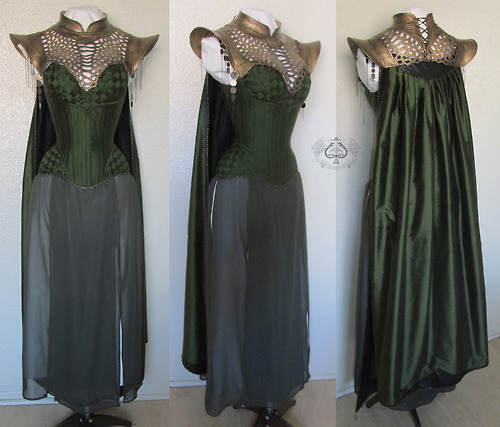 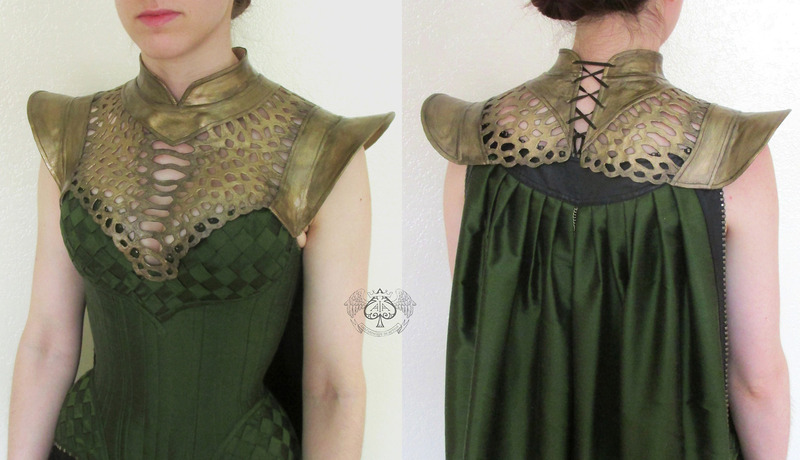 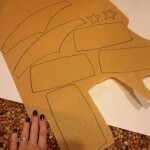 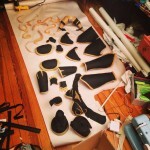 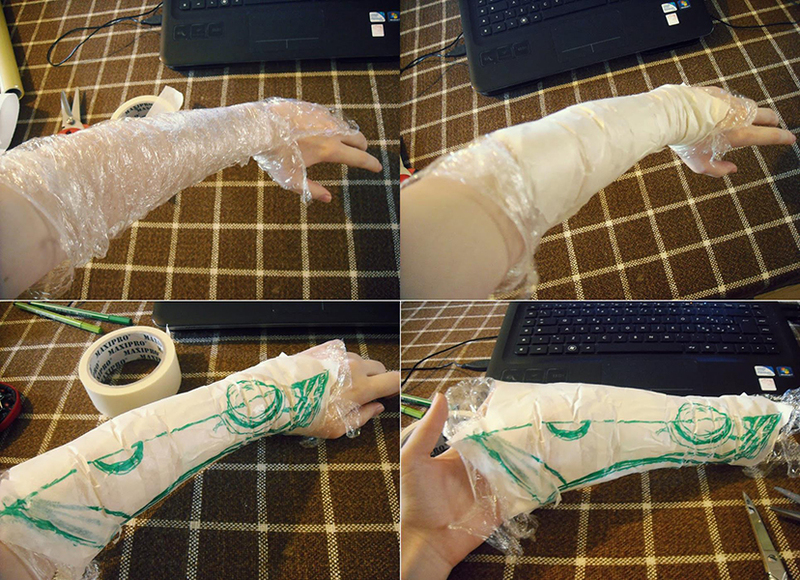 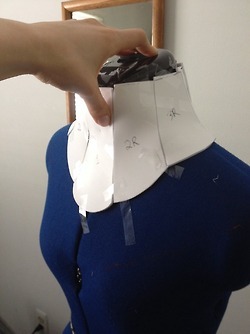 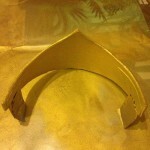 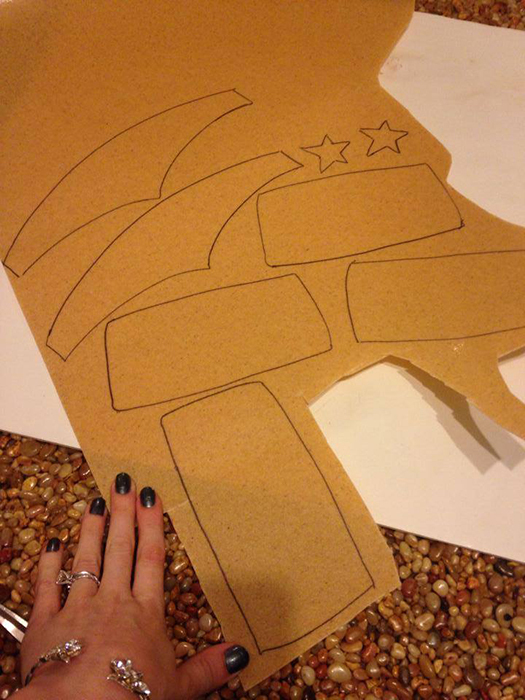 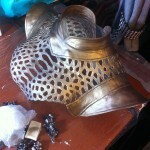 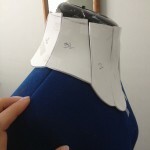 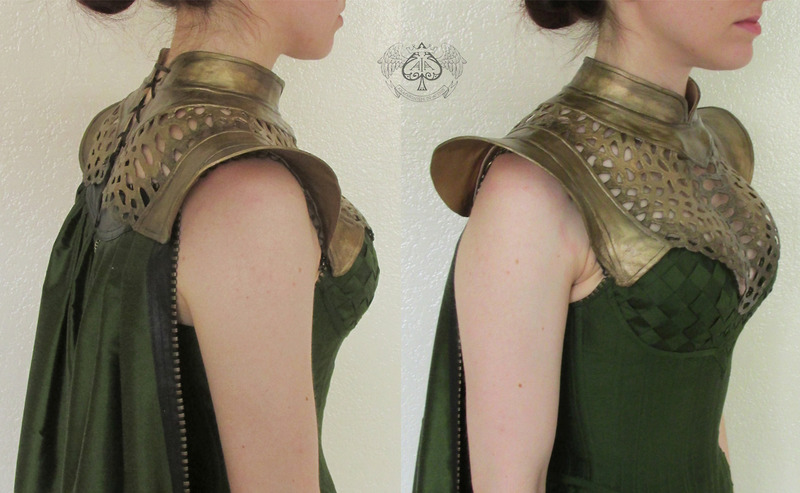 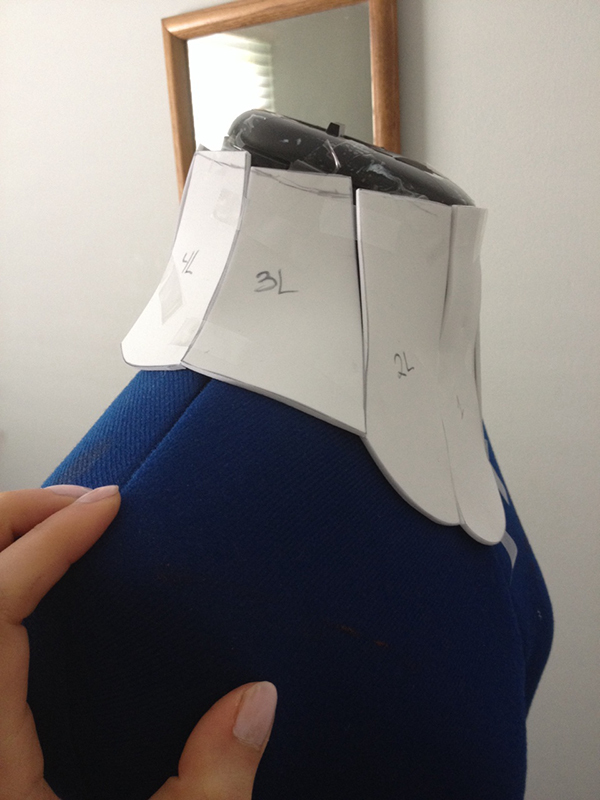 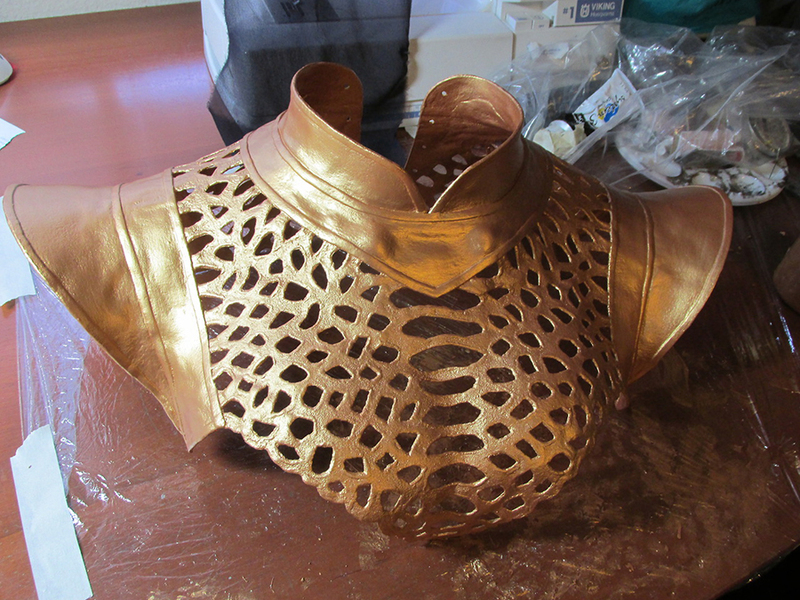 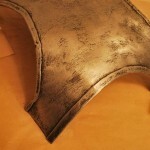 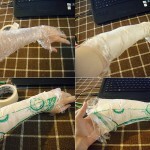 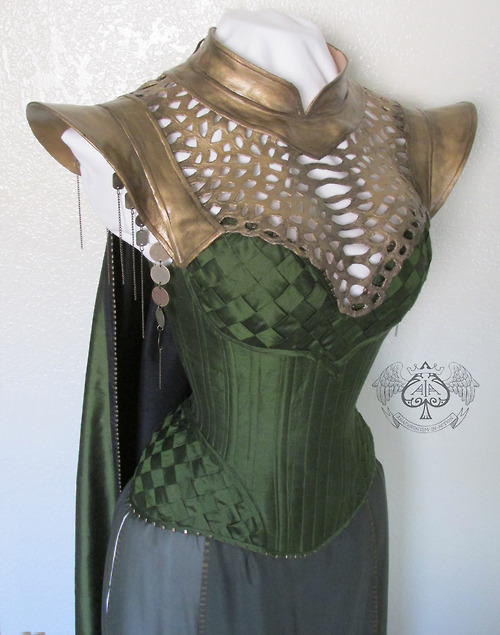 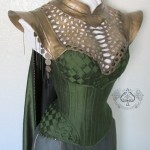 Armor collar for this Lady Loki costume by Anachronism in Action. 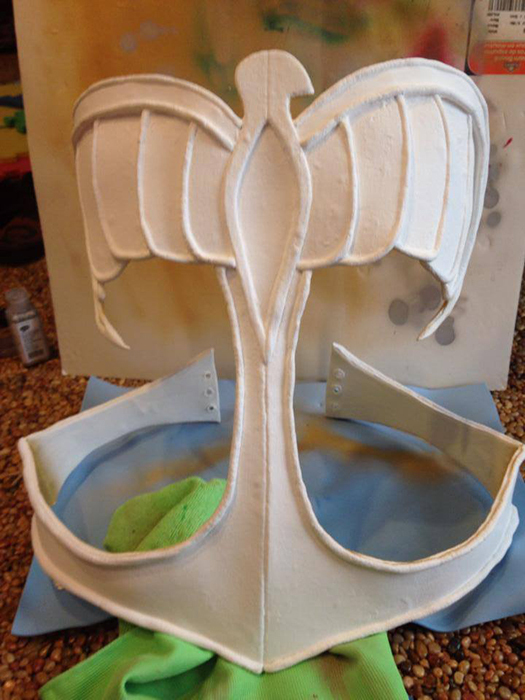 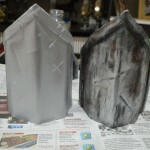 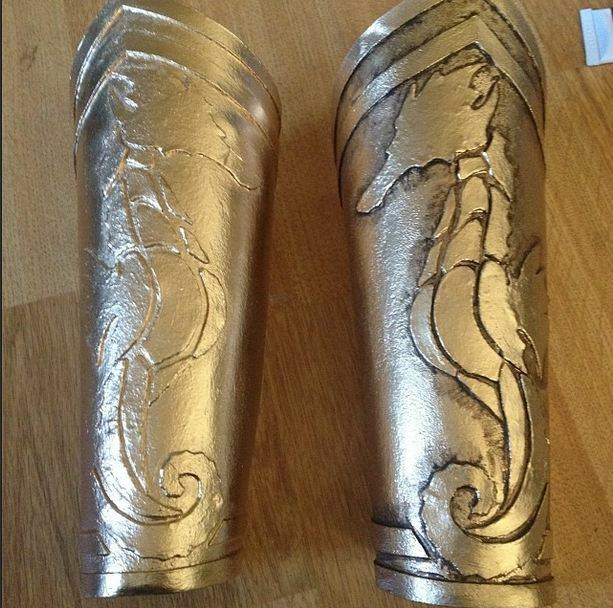 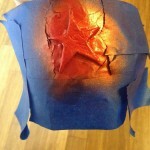 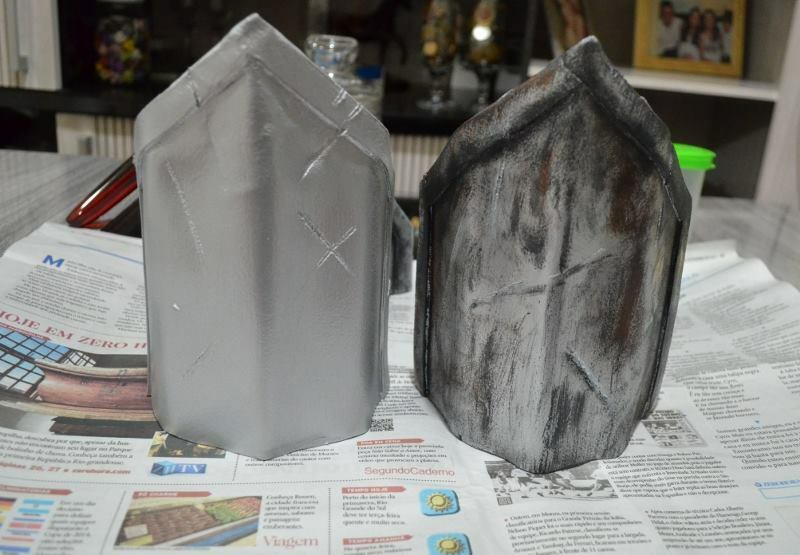 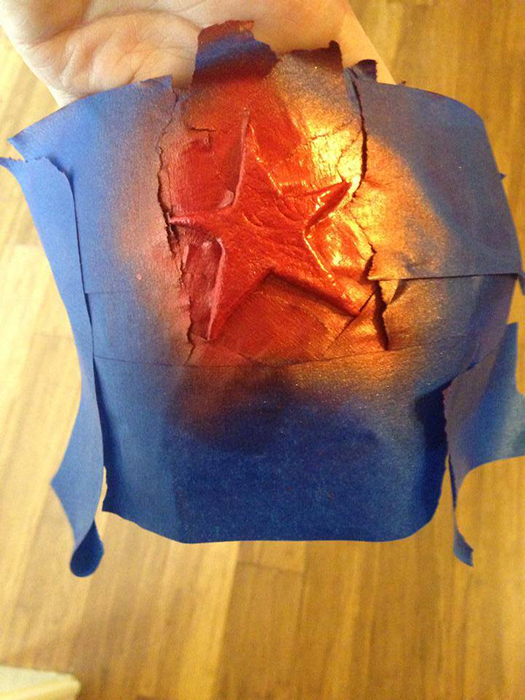 The base is Worbla, primed with gesso, and painted with metallic acrylic paint, rub’n’buff and clear satin finish spray paint. 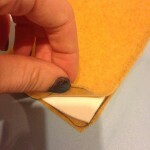 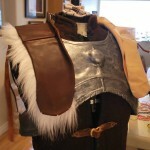 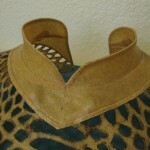 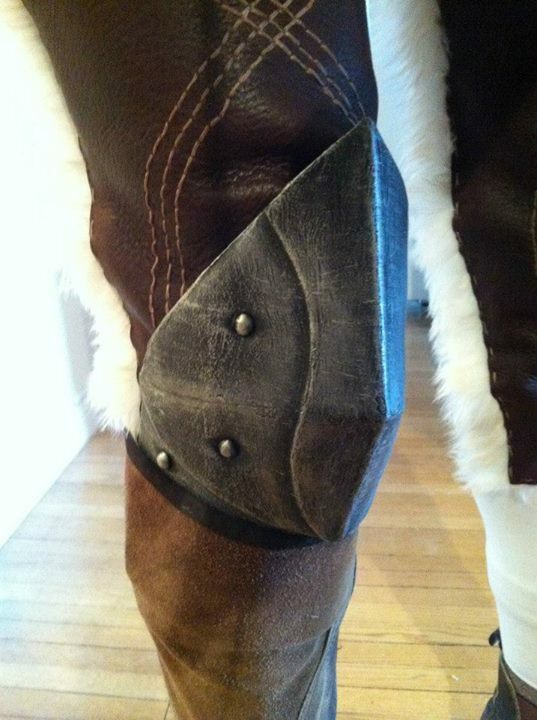 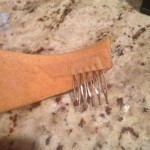 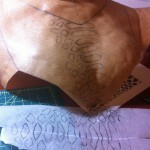 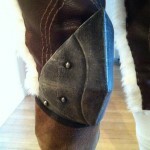 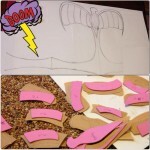 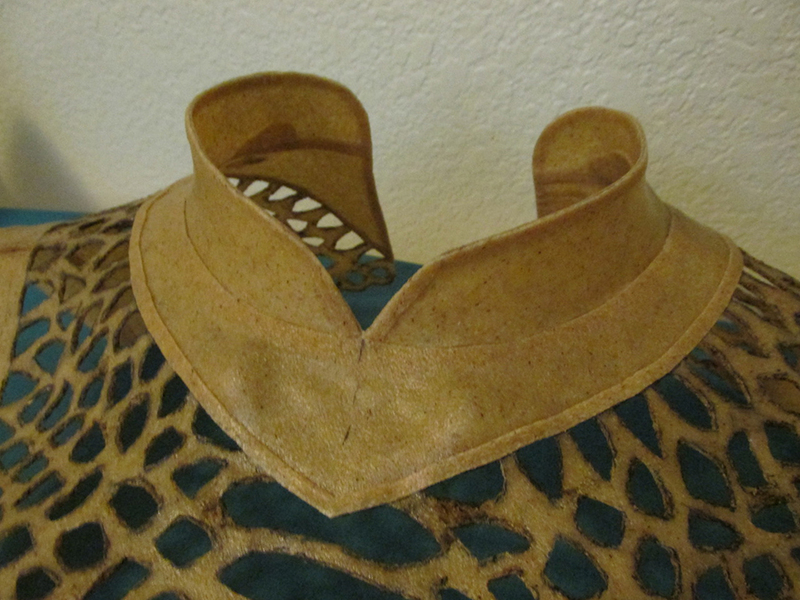 Collar is lined with moleskin for comfort, and laces closed in the back.